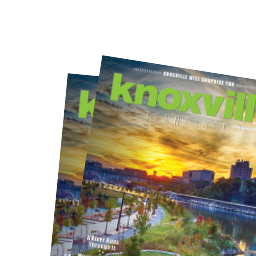 We love a good sandwich and, thankfully, Knoxville isn’t short on them. From places with meats and bread created in house to creative grilled cheeses to new twists on classics there’s a place for everyone. For us, these five are making the best we can find around the city. Freshly baked bread every day and house cured pastrami make for a great Reuben, but our favorite at this Gay Street deli is the Hot Italian. Fresh baked French roll piled high with ham, turkey, salami, Italian dressing, and provolone make this sandwich impressive and delicious! While you’re there don’t forget to grab a brownie filled with whatever candy chef/owner Jay Brandon “spilled” into them. Recently reopened under new ownership, Steamboat Sandwiches is anchoring the north end of Happy Holler. Sandwiches like the Steamboat with ham, Swiss, salami, exciter sauce, lettuce and tomato go really well with their super creamy potato salad. Holly Hambright and team like standing classics on their head. They certainly did that with our new favorite sandwich, Veg Head Reuben. 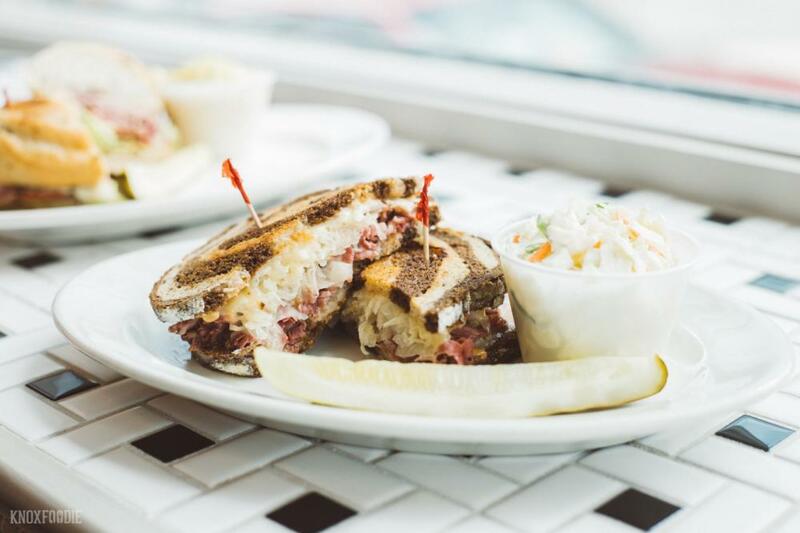 This is no ordinary Reuben. 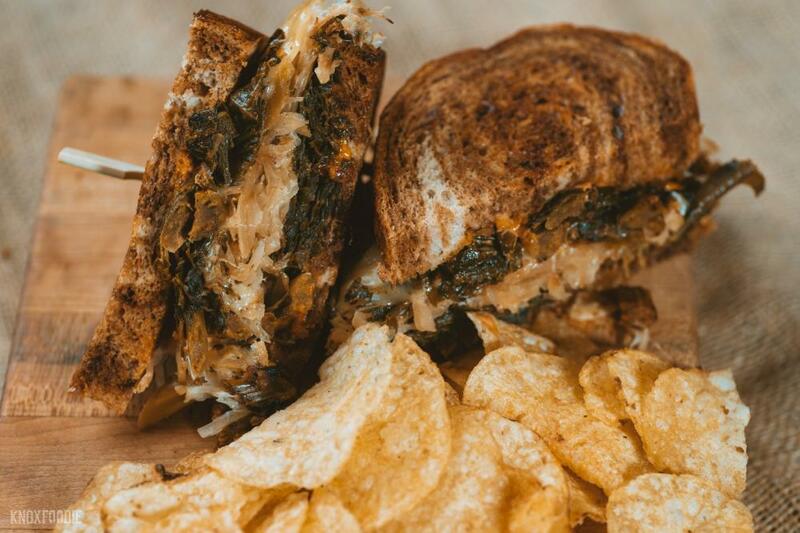 They stack braised collard greens, house made Russian dressing, sauerkraut, and Swiss cheese on rye bread and griddle it until toasty and melty. Add a side of potato chips or they daily side and you’ve got a tasty lunch. Pro-tip: go ahead and slide some of those potato chips into the sandwich. You won’t be sorry. 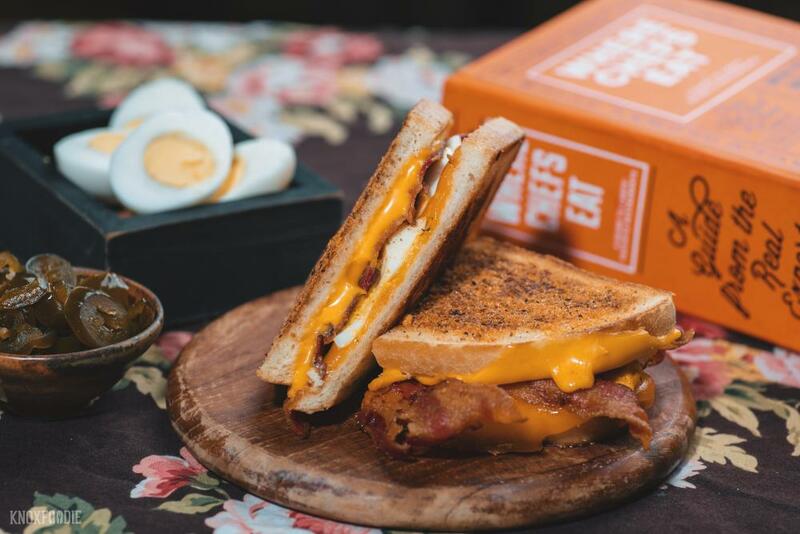 Love a grilled cheese? Kim Wilcox at It’s All So Yummy Cafe has a lot of options for you. One of our favorites is the Deviled Bacon. Smoky bacon, cheese, chopped deviled eggs all in between two pieces of crispy, buttery bread then dusted with sweet heat powder. You may choose a side salad or potato chips, but you might want to go ahead and order a cup of any of their house made soups to accompany your sandwich. Also, don’t forget the ice cream! It’s All So Yummy boasts many flavors of ice cream made in house. 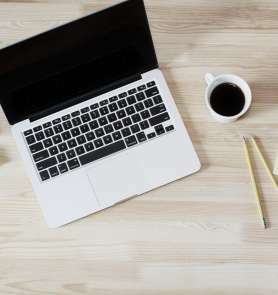 May we suggest the espresso bean? It’s the only place that Ms. KnoxFoodie will order a club sandwich for breakfast. This sandwich is loaded with turkey, ham, bacon, lettuce, tomato, mayo and American cheese. Yes, it also boasts 3 layers of bread for that traditional sandwich. Not only is the food great, the people are friendly and genuinely happy to see you. Najwan Natour and crew work very hard to offer the best breakfast and lunch in the Farragut/Hardin Valley area and we think they are succeeding. Sandwiches are about as controversial as burgers in this town. Have a favorite we didn’t mention? Let us know!